Baltic Media's clients include the regional branch of Coca Cola Hellenic Bottling Company, one of the world's largest bottlers for the Coca-Cola Company's brands. The roots of the famous Coca-Cola bottle are in the Nordics. 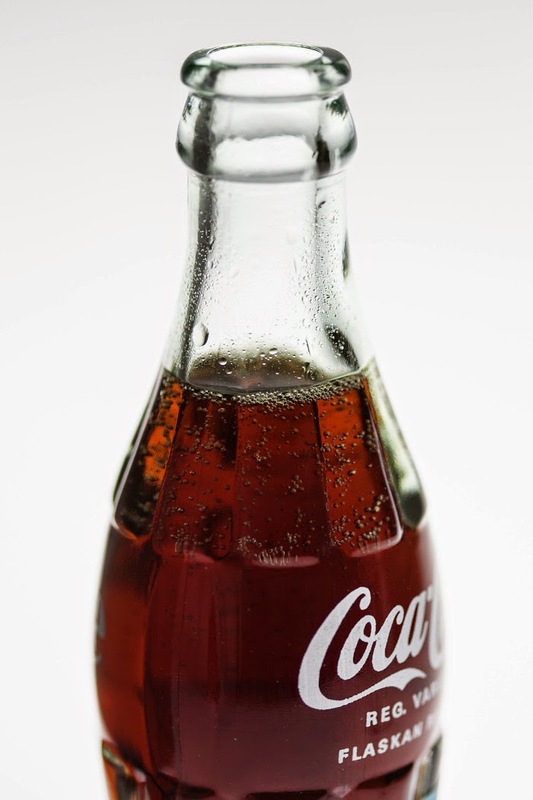 Exactly 100 years ago, the Coca-Cola bottle emerged with its unique curved shape. However, few know about its connection to Swedish design. Glass engineer Alexander Samuelsson from Kungälv received a patent on the bottle in 1915. 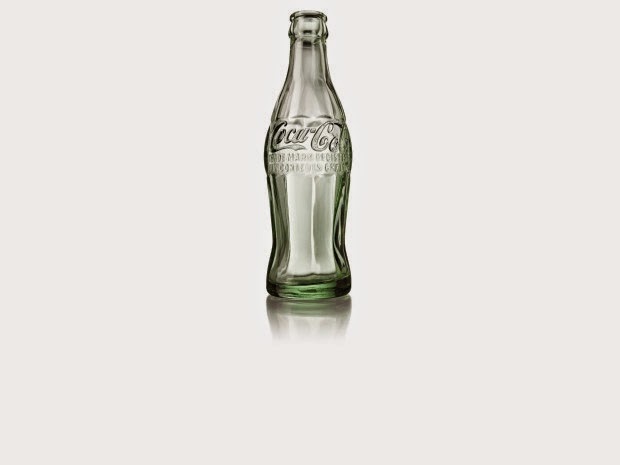 An exhibition about the design behind one of the world's best known brands, and how a Swede from Kungälv played an important role in the iconic bottle's design will be shown from March 7 through April 4, 2015 at the National Museum of Science and Technology (Tekniska Museet). The exhibition tells the story of Alexander Samuelsson, who worked at the Surte glassworks and went on to became a senior manager for the cylinder manufacturer, Chapman Root Bottling. The curvy bottle was the company's entry the Coca-Cola Company's competition for a bottle that distinguished from all others. It had to remain recognizable in the dark, or even if shattered. The Coca-Cola bottle is an exciting example of how important product design is in the process of innovation. The ingenious shape also set in motion a captivating story of packaging development in relation to new demands for sustainability and new consumption patterns. With original sketches and bottles from the Coca-Cola Company's own collections, the exhibition shows not only how the design came into being, but also how the package evolved from the first sketches into today's design.